There’s a lot webcam in the market but not all are good in video calling.Speaking of designs and performance I will recommend you the best Logitech 720p Webcam C310, a great camera for video calling with HD 720p resolution. Logitech 720p Webcam C310 is powered by USB 2.0 and has a universal clips that fits on any CRT Montiors, LCD s and best for Laptops.It supports Windows Xp, Vista and Windows 7 for both 32 and 64 bit OS. The webcam has it’s 5MP Camera with built-in RightSound mic for clear conversation and RigthLigth2 Technology to produce the best image w/o dim parts or poor backlit.It is packed with Logitech Video effects software for fun video effets while connecting to your friends. One-Click upload to Facebook is another cool features allows that user to upload their video in just a single click. (it requires regstration). A free software called Magix for instant video editing is also inluded. 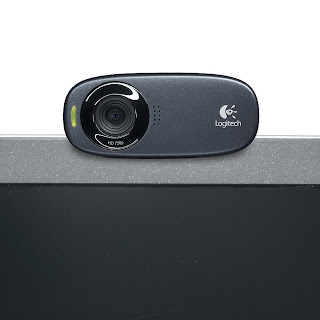 Get Logitech 720p Webcam C310 in Amazon for $29 only.